Energy giant Shell has green lit a scheme to reroute gas from its Shearwater hub to St Fergus in Aberdeenshire. The plans involve modifying Shearwater, which also serves the Arran and Fram fields, with a 23mile pipeline so that gas is rerouted through the Segal line, rather than the Seal line which currently takes gas to Bacton in England. 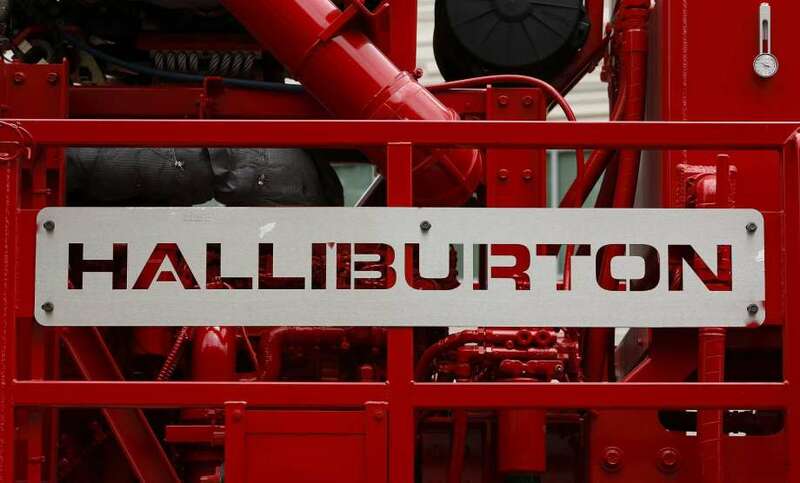 Shell said it marks its seventh final investment decision for the UK North Sea this year. The value was not disclosed but it is understood to be a significant investment from the operator, which will bring work to the St Ferus terminal for years to come. 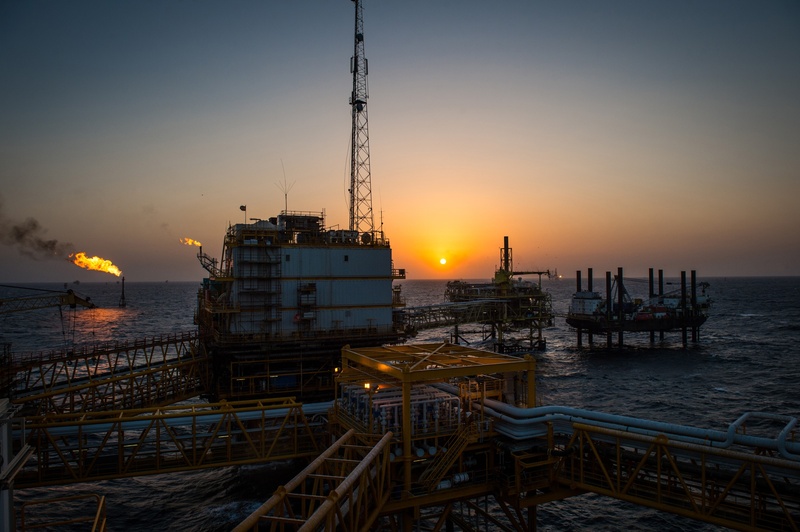 The Shearwater hub is expected to produce up to 400million cubic feet of gas per day at its peak, which is around 70,000 barrels of oil equivalent. It will also serve Serica’s Columbus field, which aims to start production in 2021. A revised field development plan for Columbus, which is in the same area as Shearwater, was approved earlier this year. Gas will initially be processed at the St Fergus terminal near Peterhead, and then onward to plants in Fife to be exported to customers. Shell’s UK vice president for upstream, Steve Phimister, said: “This is part of our strategy to grow our gas production from around the Shearwater platform and it underscores Shell’s commitment to maximising the economic recovery of oil and gas from the North Sea. 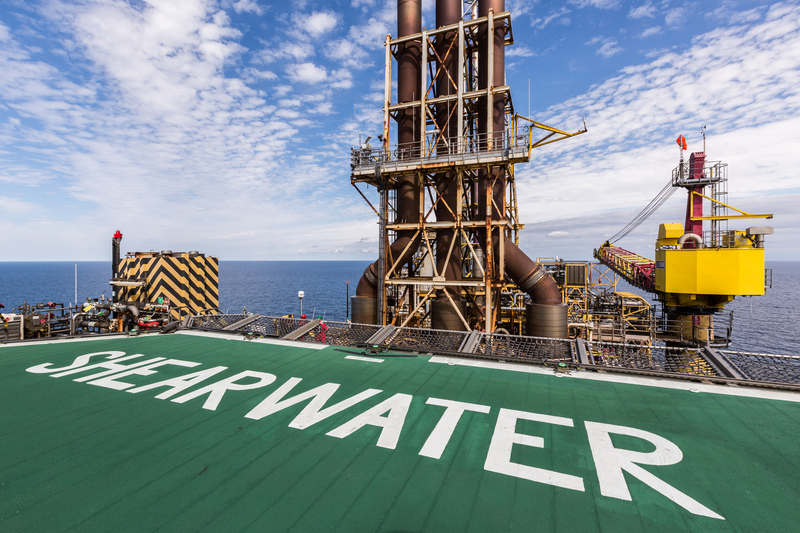 “Through close collaboration with our partners and suppliers, we have been able to reduce costs, simplify the production process and create an important production hub at Shearwater. The Seal line will continue to operate with gas flowing from the Elgin Franklin field for processing at Bacton. Earlier this year Shell made announcements to develop the Arran and Fram fields, which are linked to Shearwater. The Fram gas an condensate field is expected to produce 12,400 barrels of oil equivalent per day once it reaches its peak, while Arran is expected to produce 21,000 barrels of oil equivalent per day, at peak.